한국 대통령 탄핵에 대한 무디스의 흥미로운 보고서 한편을 번역해봤습니다. 결론부터 이야기하면, 대통령 탄핵은 한국경제의 국가신용등급에 긍정적이라는 것. 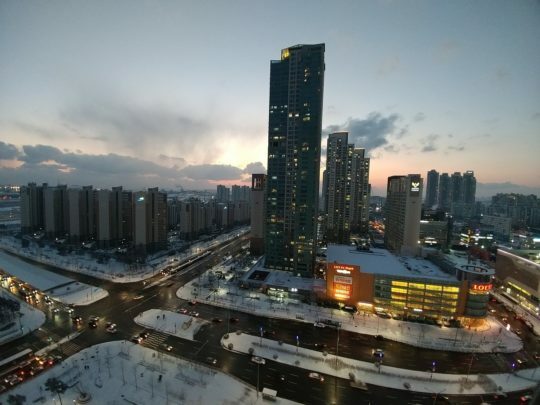 더 나아가 GDP 대비 45% 수준의 국가부채 및 GDP 대비 연 3% 내외의 재정적자를 용인하는 ‘재정정책’은 한국 정부의 건전성에 영향을 미치지 않는다는 이야기였습니다. 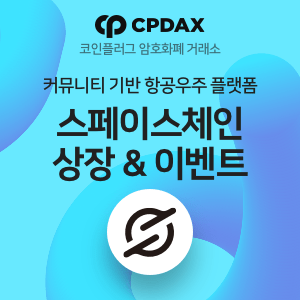 즉, 차기 정부가 기업구조조정을 촉진하고 경쟁력을 강화하는 데 돈을 팍팍 쓰라는 권고를 담고 있었습니다. 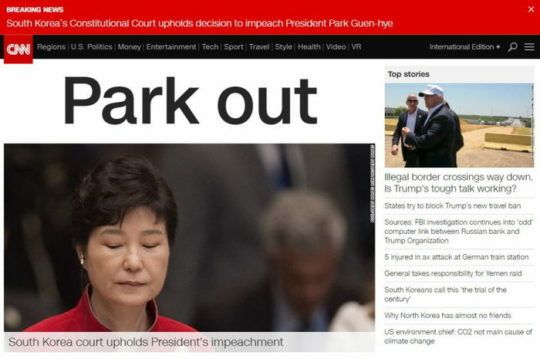 On Friday, Korea’s (Aa2 stable) Constitutional Court unanimously approved the impeachment of President Park Geun-hye, with a new presidential election due within 60 days. 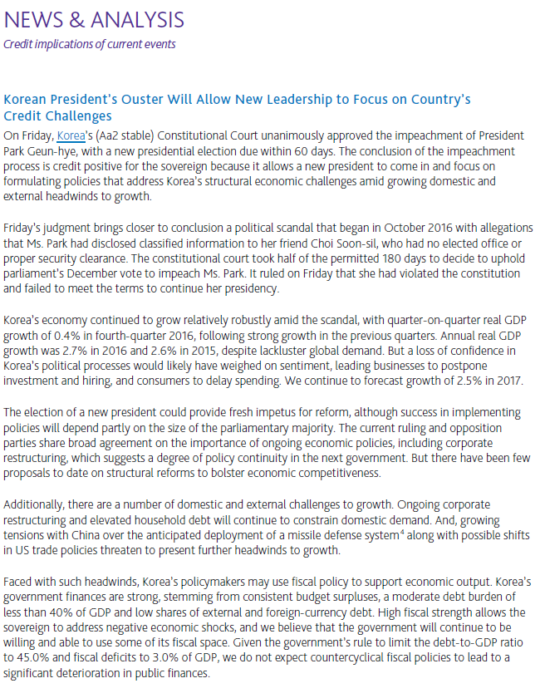 The conclusion of the impeachment process is credit positive for the sovereign because it allows a new president to come in and focus on formulating policies that address Korea’s structural economic challenges amid growing domestic and external headwinds to growth. 지난 금요일 한국 대통령 탄핵 결정에 따라 한국은 새로운 리더쉽에 초점을 맞출 것으로 보임. 한국(Aa2, 안정적) 헌법재판소는 박근혜 대통령의 탄핵을 인용함에 따라, 60일 이내에 새로운 대통령을 선출하기 위한 대선이 치러질 예정. 탄핵 인용은 국가신용등급에 긍정적. 그 이유는 새로운 대통령이 대내외 역풍에 맞설 한국의 경제적 구조 조정에 초점을 맞출 것으로 기대되기 때문. Friday’s judgment brings closer to conclusion a political scandal that began in October 2016 with allegations that Ms. Park had disclosed classified information to her friend Choi Soon-sil, who had no elected office or proper security clearance. The constitutional court took half of the permitted 180 days to decide to uphold parliament’s December vote to impeach Ms. Park. It ruled on Friday that she had violated the constitution and failed to meet the terms to continue her presidency. Korea’s economy continued to grow relatively robustly amid the scandal, with quarter-on-quarter real GDP growth of 0.4% in fourth-quarter 2016, following strong growth in the previous quarters. Annual real GDP growth was 2.7% in 2016 and 2.6% in 2015, despite lackluster global demand. But a loss of confidence in Korea’s political processes would likely have weighed on sentiment, leading businesses to postpone investment and hiring, and consumers to delay spending. We continue to forecast growth of 2.5% in 2017. 한국경제는 스캔들에도 불구하고 비교적 견조한 성장세를 지속. 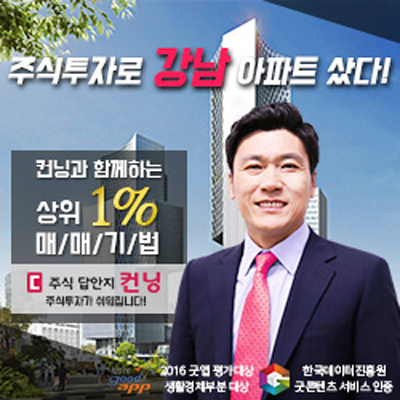 2016년 4분기 한국 경제는 전분기 대비 0.4% 성장했으며, 2016년 연간으로는 2.7% 성장해 2016년의 2.6%보다 개선. 그러나 한국의 정치적 불안은 심리에 부정적인 영향을 미쳐 고용 및 투자, 그리고 소비의 지연을 초래. 무디스는 2016년 한국경제가 2.5% 성장할 것으로 예상. The election of a new president could provide fresh impetus for reform, although success in implementing policies will depend partly on the size of the parliamentary majority. The current ruling and opposition parties share broad agreement on the importance of ongoing economic policies, including corporate restructuring, which suggests a degree of policy continuity in the next government. But there have been few proposals to date on structural reforms to bolster economic competitiveness. 5월로 예정된 대선은 한국경제 개혁의 자극제를 제공할 것. 단, 개혁의 성공 유무는 의회 다수당의 능력에 의존하는 부분 클 것. 현재의 여당과 야당은 기업구조조정과 차기 정부의 정책 연속성 등 경제정책의 중요성에 대해 공감대를 형성한 것으로 보임. 그러나 경쟁력 개선을 위한 구조적 개혁의 방침에 대해서는 아직 모호한 부분이 많음. Additionally, there are a number of domestic and external challenges to growth. Ongoing corporate restructuring and elevated household debt will continue to constrain domestic demand. And, growing tensions with China over the anticipated deployment of a missile defense system along with possible shifts in US trade policies threaten to present further headwinds to growth. 추가적으로, 경제성장에 몇 가지 대내외 도전이 존재함. 기업 구조조정 및 가계부채 증가 문제는 내수를 제약할 것으로 예상됨. 그리고 사드를 둘러싼 중국과의 갈등 고조, 미국의 교역정책 변화 등은 경제성장에 역풍을 가할 수 있음. Faced with such headwinds, Korea’s policymakers may use fiscal policy to support economic output. Korea’s government finances are strong, stemming from consistent budget surpluses, a moderate debt burden of less than 40% of GDP and low shares of external and foreign-currency debt. High fiscal strength allows the sovereign to address negative economic shocks, and we believe that the government will continue to be willing and able to use some of its fiscal space. Given the government’s rule to limit the debt-to-GDP ratio to 45.0% and fiscal deficits to 3.0% of GDP, we do not expect countercyclical fiscal policies to lead to a significant deterioration in public finances. 이상과 같은 역풍에 맞서, 한국의 정책당국자들은 경제성장을 지지할 수 있는 재정정책의 시행을 고려할 필요가 있음. 한국의 재정은 건전하며, 지속적인 재정 흑자에 의해 강화되고 있을 뿐만 아니라 GDP 대비 정부 재정부채는 40% 이하 수준에 그치고 있음. 특히 대외 및 외화부채 규모도 낮음. 강력한 정부 재정은 부정적 경제충격에 대응할 여력을 제공하며, 무디스는 한국 정부가 상당한 (재정집행) 여력을 보유한 것으로 믿고 있음. GDP 대비 정부부채 45% 그리고 GDP 대비 재정적자 3.0% 수준의 재정정책이 시행될 경우, 무디스는 경기부양 정책이 한국 정부 재정의 건전성을 흔들 것으로 보지 않음.